The Cooper Union has been awarded a $2 million grant from the IDC Foundation to create a new interdisciplinary lab. The IDC Foundation Art, Architecture, Construction, and Engineering (AACE) Lab will serve as a catalyst for integration across disciplines. Building on existing cross-disciplinary initiatives at Cooper Union, each school’s strengths will be integrated around projects of “making” that create outcomes larger than the sum of the parts of individual disciplines. "The IDC Foundation is pleased to support the exciting work underway at Cooper Union," said Raymond R. Savino, President of the IDC Foundation. "President Sparks and her team are impressive in their commitment, creativity and vision in educating the next generation of industry leaders. Their aims and aspirations match up nicely with the mission of the IDC Foundation and the legacy of the Institute of Design and Construction." The grant is part of a round of funding from the IDC Foundation to support higher education in architectural design, engineering, and building construction at five institutions in Greater New York City. The newly established foundation is a legacy of the Institute of Design and Construction, the former Brooklyn-based, nonprofit, technical college that educated more than 30,000 students between its founding in 1947 and its closing in 2015. The Foundation focuses particularly on funding transformational programmatic initiatives that promote innovative approaches to education in those industries and enhance the learning experience of students. 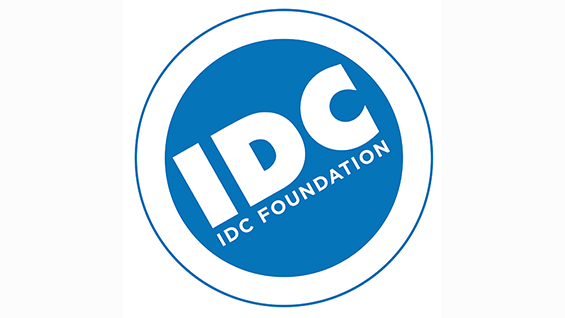 To read the full press release on the IDC Foundation website, visit here.